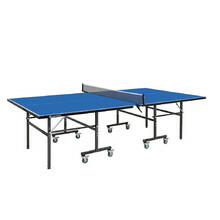 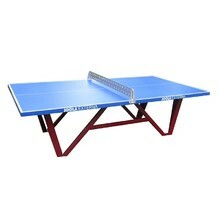 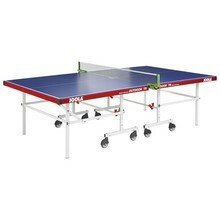 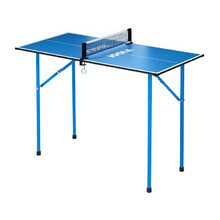 Outdoor table tennis tables from inSPORTline and Joola. 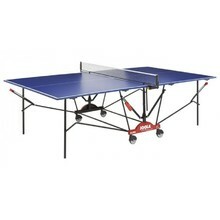 The outdoor tables are suitable even to extreme weather conditions. 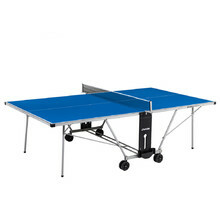 Outdoor table tennis table absolutely resistant to climatic influences. 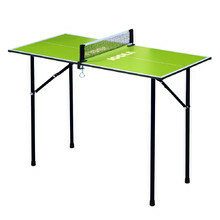 Small table for recreational and funny use, folding system, net included.